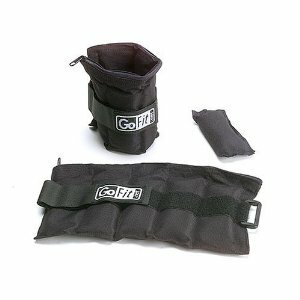 The GoFit Wrist & Forearm Blaster is a great tool to create power and strength in your wrist and forearms. 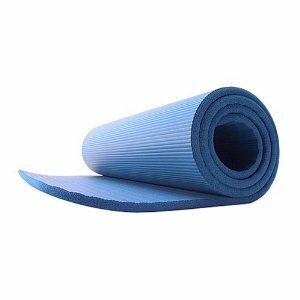 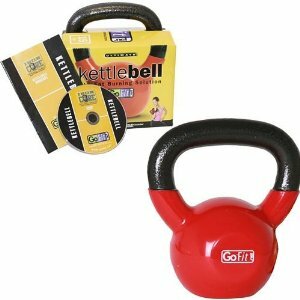 Perfect for sports like golf, baseball, tennis, wrestling, football, and climbing in which wrist and forearm strength is imperative. 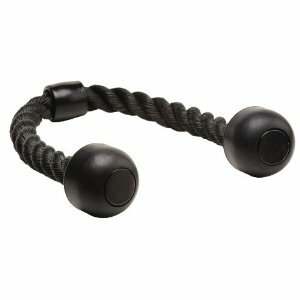 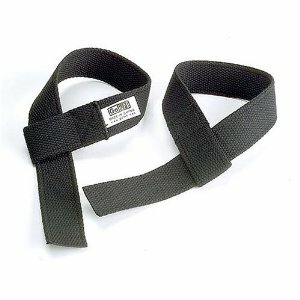 The Wrist & Forearm Blaster is simple to use and is a time proven method for developing superior grip strength. 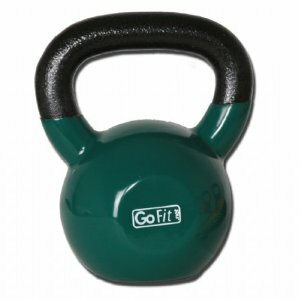 The GoFit Wrist and Forearm Blaster is made from solid steel construction, has foam grip handles, and works with standard size weight plates.